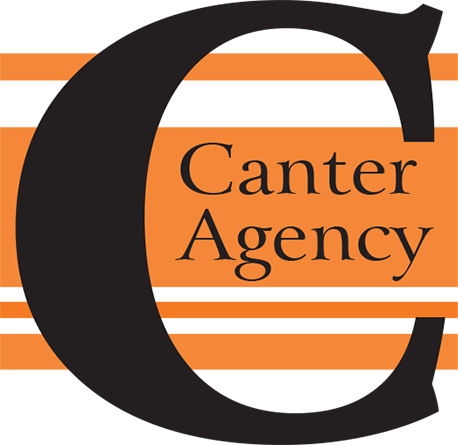 Canter Insurance Agency LLC was founded in 1955. It has been a family-owned and operated business since its inception. We work hard to establish long term relationships with our customers. We still have customers who started with us in 1955. Whether you are shopping for auto insurance, home, life or business insurance, our agency can help you find the right coverage at the lowest rate no matter what your needs are. Our team will work with you one-on-one to ensure that you get a solution that is tailored specifically to meet your needs. We want to earn your trust and create a “lasting relationship” so that we may continue providing excellent service for many years to come. Unlike many of the larger nationwide insurance companies that are out there, all of your information will be kept secure and private. Our name is trusted throughout the community. To speak directly one of us simply call anytime. We look forward to working with you.